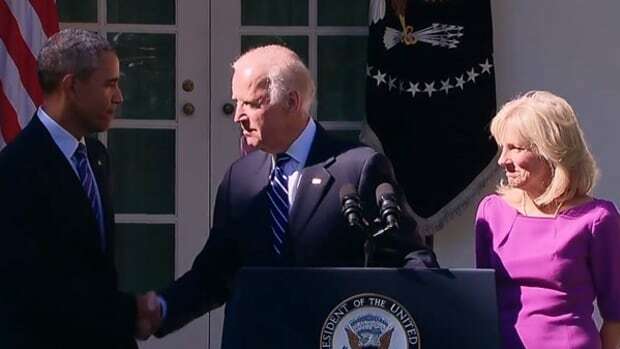 Over the course of two months, as the dynamics of the presidential campaign and world events shifted quickly, Biden&apos;s stock rose through one of the most rigorous vice-presidential vetting processes that Democrats could recall. 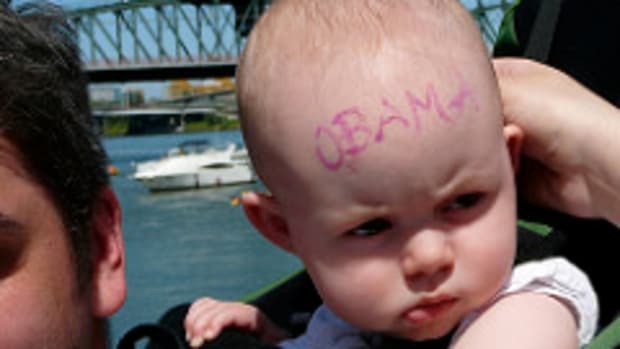 It was a process in which Obama applied intense secrecy, careful pragmatism and political input from a team of internal and external advisers that have guided his campaign from the start. 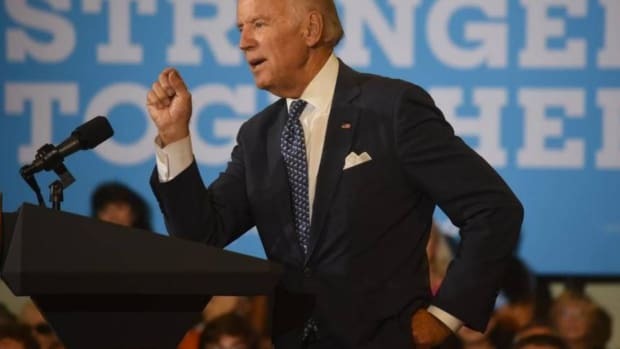 As the vetting team sorted through Biden&apos;s financial statements, political statements and medical records, Obama&apos;s top political aides — Axelrod chief among them — reached out to friends in Obama&apos;s orbit to get a sense of what sort of politician Biden was.